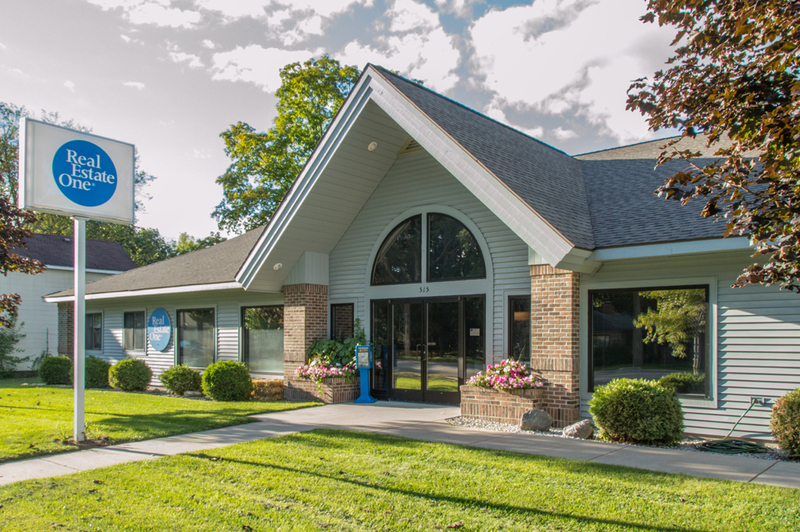 Visitors to the sandy beaches and gorgeous parklands of northern Michigan often have dreams of making a life under the never ending blue skies and among the area’s summer splendor. 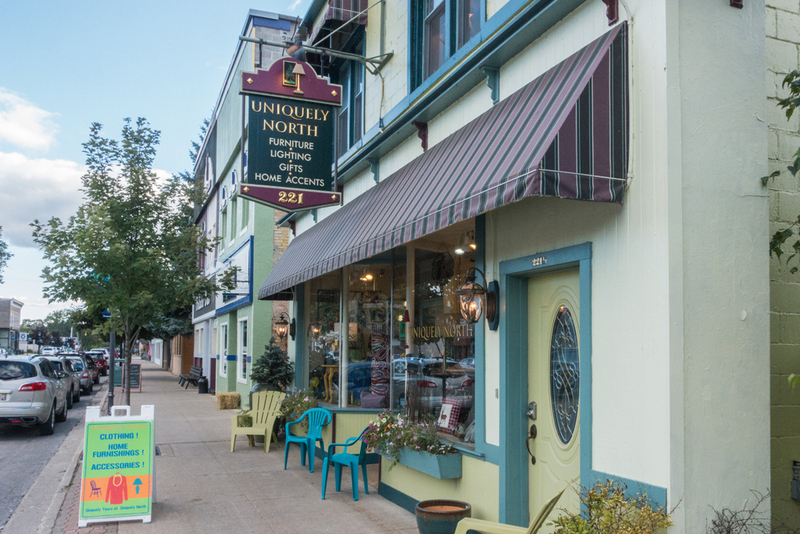 The freshness of the water of the Grand Traverse Bay, the picturesque downtown of Charlevoix, and the mammoth Mackinac Bridge all complete for space in the Memories of Summer photo books, as northern Michigan becomes a wonder during the warm months. 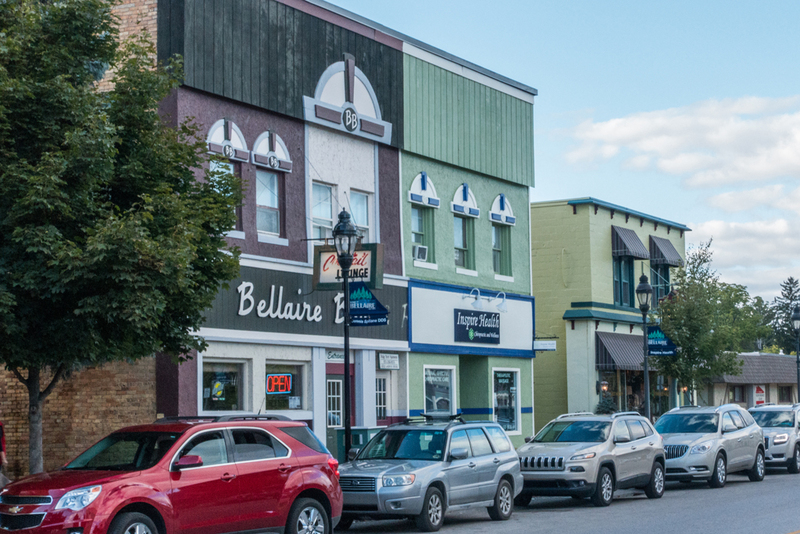 One of northern Michigan’s small-town treasures is Bellaire, a 100+-year-old city near Torch Lake. 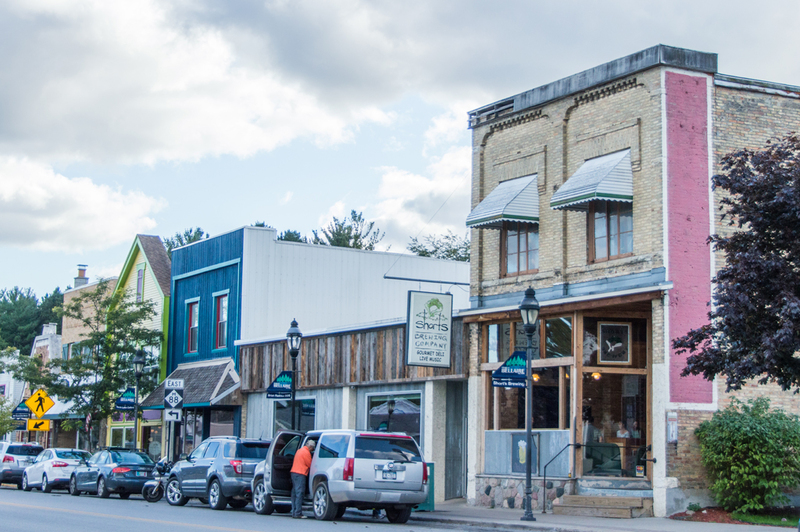 Originally named Keno, the town was a stop on two rail lines and became, for a time, a hotbed of industrial activity in northern Michigan. 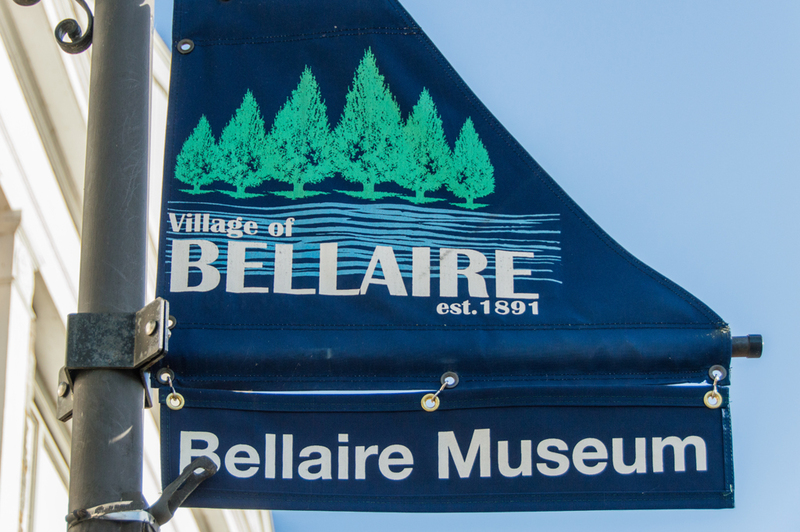 The railways closed their lines in 1962 and 1982, and Bellaire has become a magnet for tourists looking to experience the state’s beauty. The population swells in the summer months, both with people from downstate escaping to their summer homes, and the required population bump to handle the tourism. Short’s Brewery, the producer and exporter of one of the state’s most famous beers, is a popular attraction. If you’re considering purchasing a home in Bellaire to live there full-time, or as a vacation spot, you’ll find a healthy mix of properties. Homes in Bellaire are diverse. There are, as one might expect, old, mostly rural homes that are at least 50+ years old. On the other end of the spectrum are large vacation homes on the lakes and scattered throughout the village. Homes near downtown are well-kept and provide proximity to the hustle-and-bustle of the main streets during the summer months. 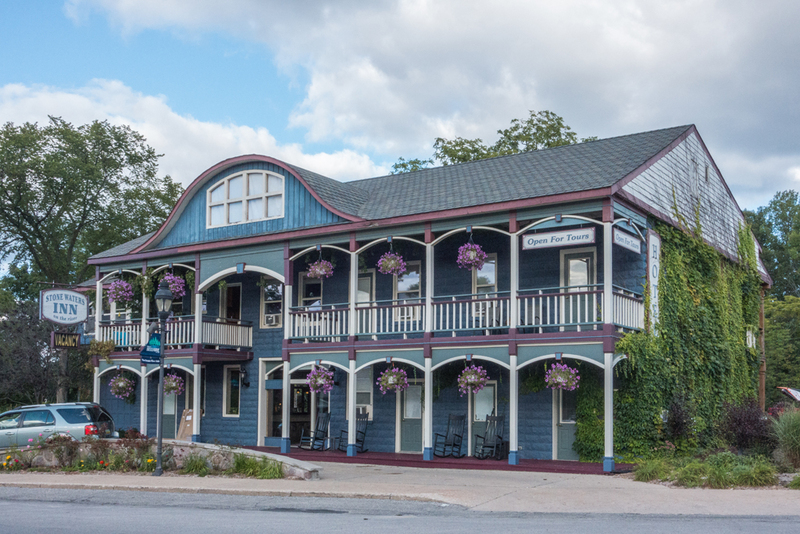 If you’re looking for something you can visit a few times a year and rent during both summer and winter months, Shanty Creek Resort provides condominiums are single-family homes within its boundaries. Shanty Creek Resort is located southeast of the village of Bellaire. 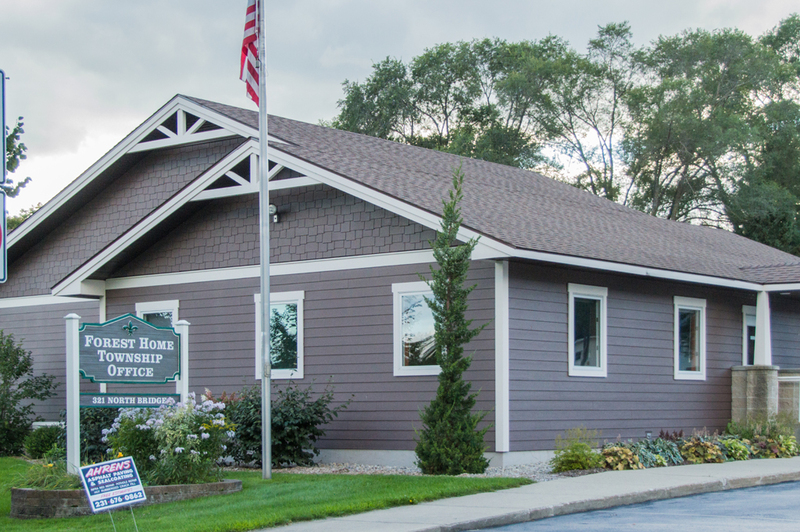 Home to recreation of all kinds, visitors and homeowners can choose from a wide variety of activities, including golf in the summer months and skiing in the winter months. Special events held within the resort include a fall festival, movie nights in the summer, and skiing competitions in the winter. Outside Shanty Creek, other recreation options within Bellaire include Craven Park, a campground; and Richardi Park, which offers tennis and basketball courts. Two golf courses, Chief Golf Course, and Hawk’s Eye Golf Course, lie just east of downtown. 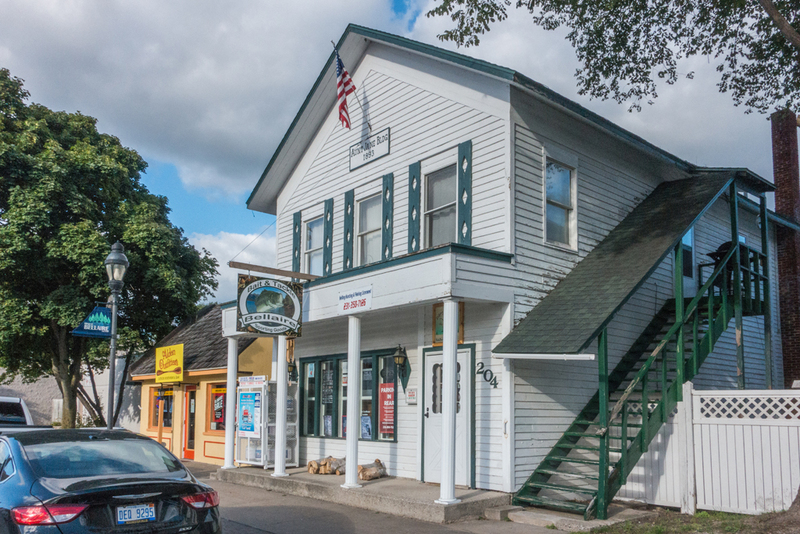 The full-slate of northern Michigan activities can be found nearby, including boating, swimming, and water skiing on beautiful Torch Lake; hunting and fishing; hiking and biking; and camping. 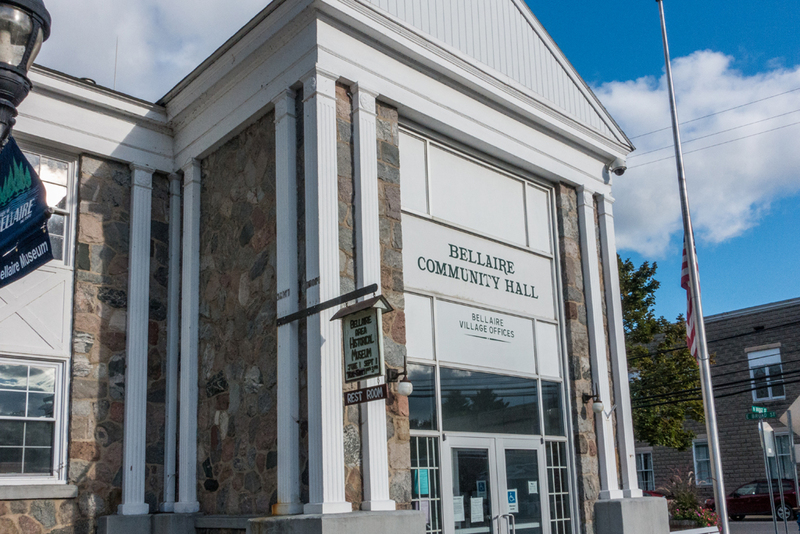 Whether you’re in the market for a year-round northern Michigan lifestyle, or just want a home for the warm months, Bellaire provides everything you could want.